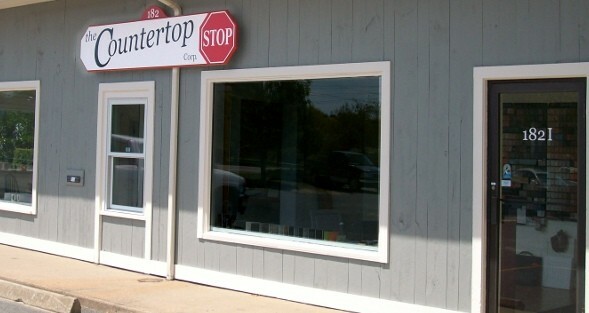 At the Countertop Stop we believe in combining quality with price and service. From design through installation, along with years of experience, you will see why The Countertop Stop is the leader in countertops and cabinetry for your home or office. Loring Wordell is a master craftsman bringing over 30 years of experience at fabricating and re-facing cabinetry as well as resurfacing and replacing countertops and vanities. 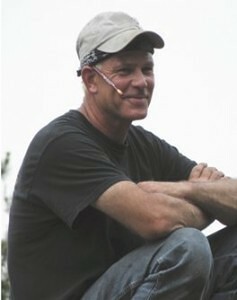 He specializes in natural stones such as granite, marble and quartz. Corian, Silestone and laminates are also a specialty. He can create and design customized cabinetry for your home or office as well as supply quality known brands of cabinets for your kitchen or bath. Loring is an active member of local business networking groups on Cape Cod. He is a true Cape Codder who has lived and worked here all of his life. His outstanding reputation has earned him the respect of other business men on the Cape, which allows him to facilitate and coordinate projects within budget and on time.